E-cigarettes have been known to be a popular alternative to smoking. Initially designed as an aid to help tobacco addicts wean off from smoking, vaping, as it is now more commonly called has become a recreational alternative for many teens today. While it may be seen to be a safer alternative to cigarette smoking, a study indicates that teenagers who use e-cigarettes are more likely to smoke cigarettes later on as compared to non-smokers. Researchers from the University of Southern California Keck School of Medicine, the University of California, and the University of Pennsylvania Perelman School of Medicine found out that US teens who regularly use e-cigarettes were also more likely to progress to smoking tobacco compared to those teens who do not use them. The study collected information from 3,000 adolescents aged 15 years old and above by answering questionnaires trying to assess cigarette and e-cigarette use. The teens were asked to complete the questionnaires twice- at the beginning of the study and six months later. The researchers, based on the collected information, found an association between frequent vaping at the start of the study and tobacco smoking after the follow-up. The researchers also took into account other factors such as a family history of smoking, age, ethnicity, and others, but an argument can be made that not all risk factors were included. 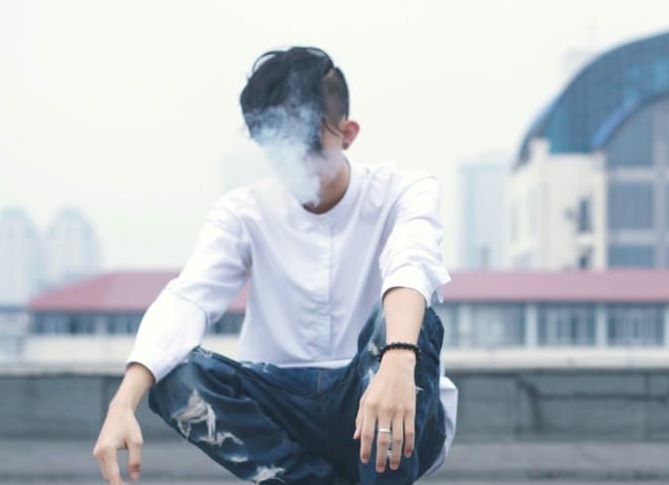 Despite the link found between vaping among teens and the likelihood of tobacco smoking in the future, the study did not conclusively establish that progression to tobacco smoking is directly or independently caused by vaping in itself. The small number of participants may not also generally indicate that the said association or link is direct. Further studies or a greater number of participants may be needed to determine the association between vaping and progress into tobacco smoking among teens.